At Regency Healthcare, we offer patients a comprehensive cardiac care that primarily focuses on prevention & complete recovery from any heart condition they may be suffering from. Delivering optimal treatment under the expert eye of our highly qualified team of doctors, surgeons & nursing staff; we offer timely intervention, highly specialized services & latest therapies with exceptional outcomes. Preventing the risk of heart disease is possible with proper care and attention. 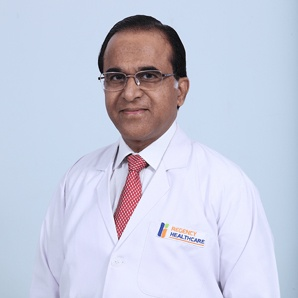 Our expert & experienced team of cardiologists offer an integrated approach to patient care that includes comprehensive assessment of all cardiovascular risk factors through a bespoke community outreach program that includes lifestyle counselling, customised diet plans & regular check-ups among others to catch the disease in the early stages & prevent it from harming an individual. We, at Regency Healthcare, are constantly looking for better ways to protect your heart’s health. Therefore, for a comprehensive assessment and diagnosis of your heart’s vascular conditions, our experienced team of doctors use cutting-edge technology, advanced treatment options and minimally invasive procedures like angioplasty and valve replacement or repair. Pushing things further, they also offer customised plans taking into consideration your goals, health concerns and challenges to help you recover better & faster. Damage to heart’s major blood vessels is the most common issue faced by people. 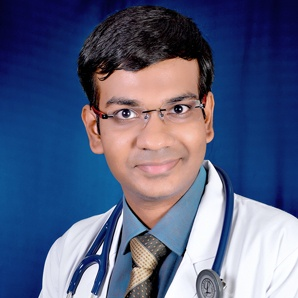 Regency Healthcare has a dedicated Coronary Care Unit which works in such extensive cases. Coronary Artery Bypass Grafting (CABG) is also performed here. A condition in which the force of the blood against the artery walls is too high, resulting in acute heart pressure issues. With a preventive healthcare in cardiac areas, Regency Healthcare focuses on the immediacy of the situations with updated equipment and technologies. In case of a sudden, unexpected loss of heart function, breathing and consciousness, Regency Healthcare is equipped with an immediate Interventional Cardiac Unit, Pacemaker Clinic and Pacemaker Bank for such emergencies. Cardiac Dysrhythmia (also called irregular heartbeat) is caused due to abnormal electrical activity in a heart. This might pace up or pace down the heartbeat exponentially, further making it irregular. With Cardioversion and Ablation, we at Regency help to uniform the breathing naturally. Cholesterol is the substance that builds up unwanted blocks on the cells of the body, further adding to the tendency of cardiac issues. From limiting LDL to customizing your diet, Regency works on everything possible to control it. With a complex lifestyle and abusive diet, Hypertension is caused due to force on the walls of arteries, causing high blood pressure. We help in toning that down and break the negative effects with appropriate medications and related activity suggestions. 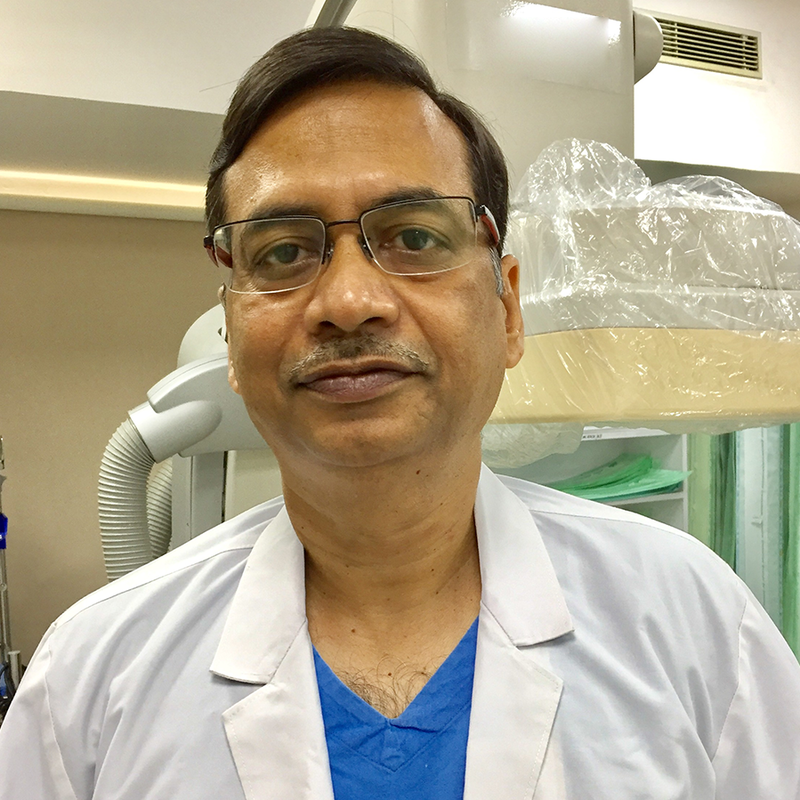 Dr. Gupta is the winner of the prestigious Indian Heart Journal – AV Gandhi Award for Excellence in Cardiology (2015). Dr. Tondon has over 26 years of experience and specializes in Non-Interventional Clinical Cardiology. 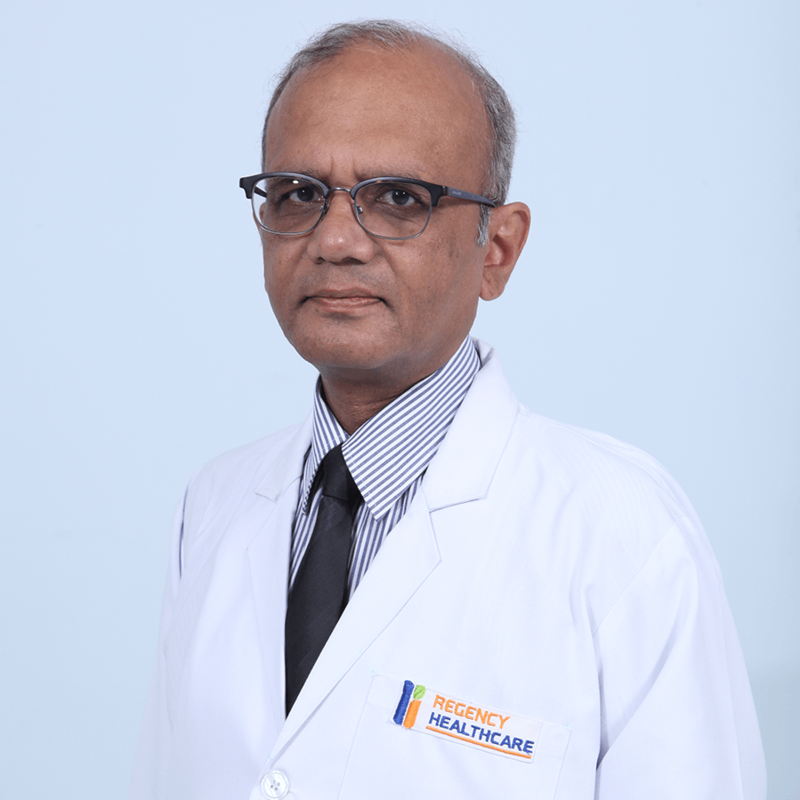 Dr. Agarwal has experience of 28 years of treating cardiac ailments and specializes in the treatment of Valvular Heart Disease.